Here’s a nice rendition of an old favorite. About 3.5 inches tall and ready to attack. Spitting is a Jurassic Park fictional touch, but I’m sure they probably drooled a bit. 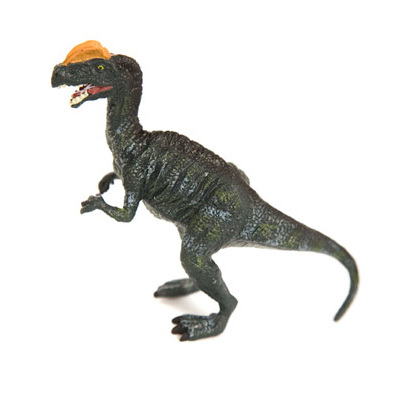 Tags: collectibles, dilophosaurus, procon, CollectA, figure, Model.